4k00:29Colorful. 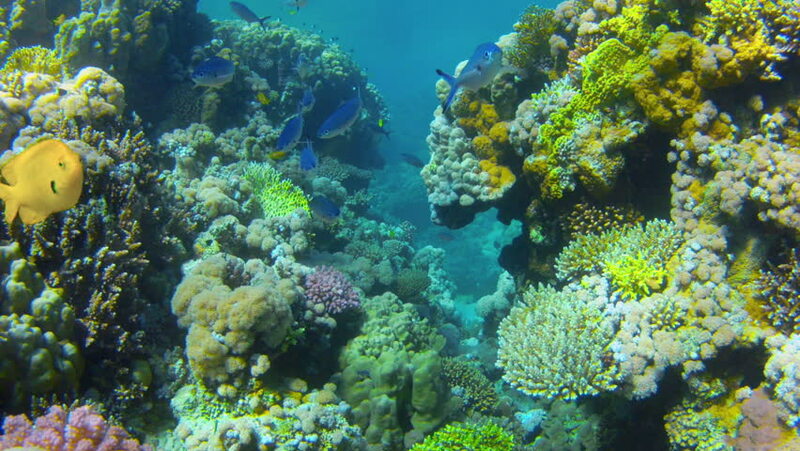 Coral reef. Exotic fishes. The beauty of the underwater world. Life in the ocean. Diving on a tropical reef. Submarine life. Fish of the coral reef. Life under the water. 4k00:31Reef and beautiful fish. Underwater life in the ocean. Tropical fish. hd00:19Shoal of Sea goldie, swimming around a coral reef in the Red Sea. 4k00:16Egypt Dahab diving in the red sea.